A thorough, student-­friendly introduction to criminology. With a hallmark theme of social problems versus individual responsibility, Criminology Today: An Integrative Introduction prompts students to think critically about the causes of crime and the link between crime theories and policies. 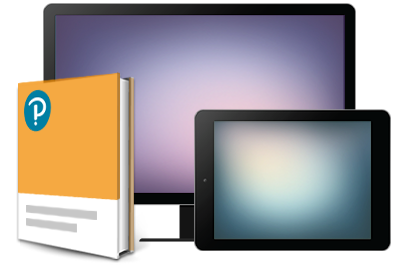 Real-life stories and up-to-date issues and examples bring to life both historical and modern criminological approaches. The 9th edition provides more coverage of terrorism and cyberterrorism, including an overview of the many types of terrorist groups and the findings and recommendations of special committees and government bodies. 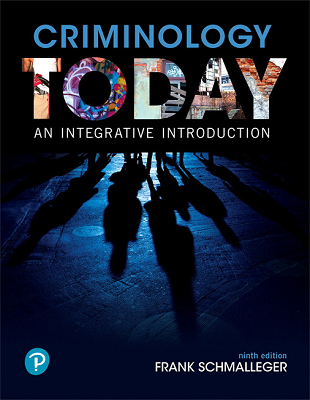 Criminology Today: An Integrative Introduction, 9th Edition, is also available via Revel™, an interactive learning environment that enables students to read, practice, and study in one continuous experience.